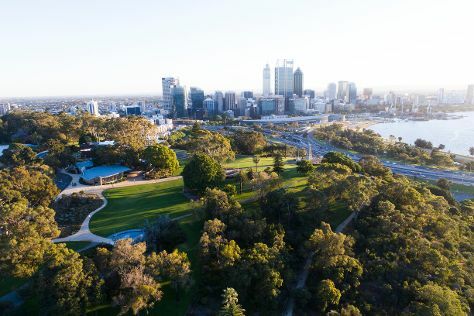 Kick off your visit on the 28th (Thu): contemplate the waterfront views at Swan River, then steep yourself in history at The Perth Mint, and then walk around Kings Park & Botanic Garden. To see photos, reviews, traveler tips, and more tourist information, you can read our Perth trip planner . If you are flying in from Malaysia, the closest major airport is Perth International Airport. In February, plan for daily highs up to 38°C, and evening lows to 20°C. Wrap up your sightseeing on the 28th (Thu) early enough to travel back home.